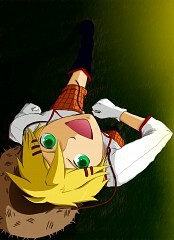 11 anime images in gallery. 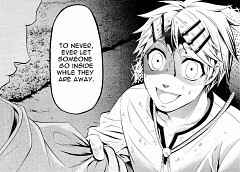 Tagged under Kuroshitsuji and Kaji Yuuki. 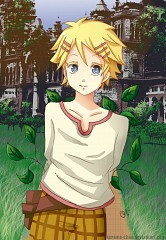 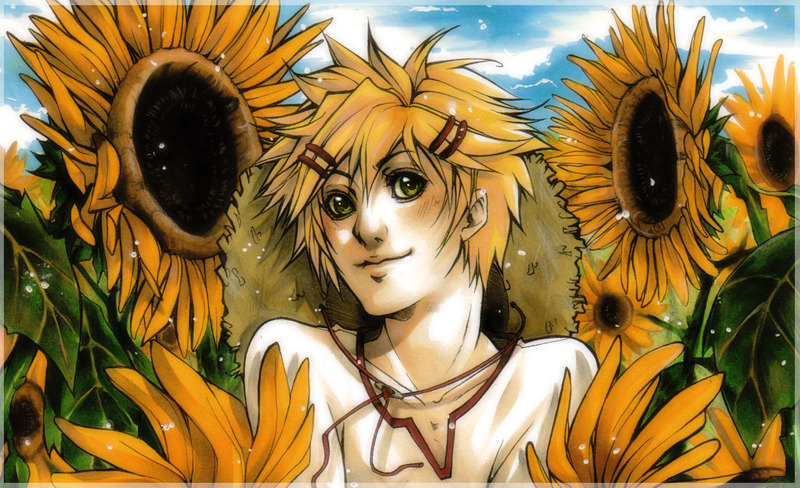 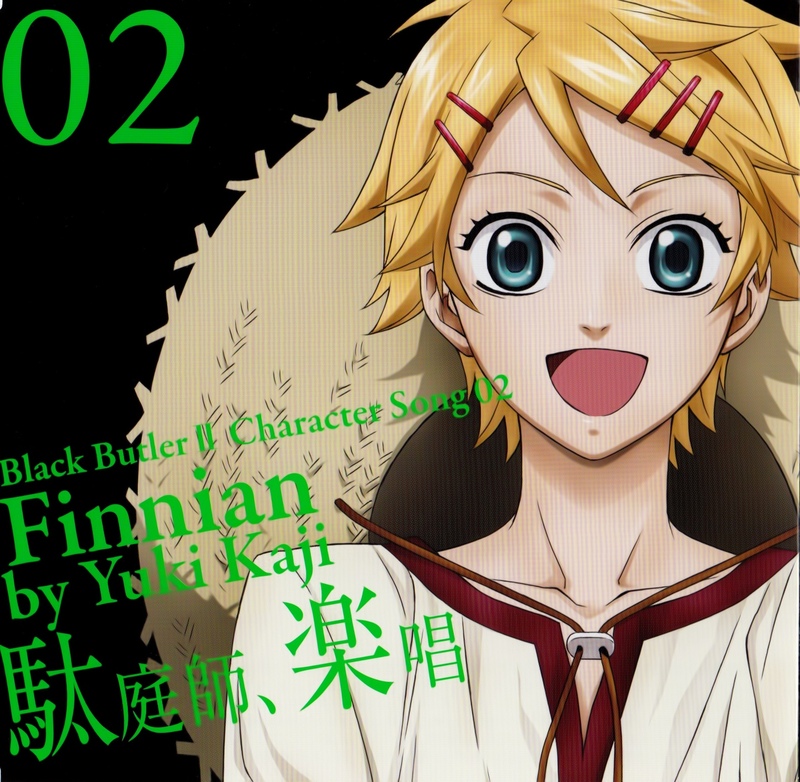 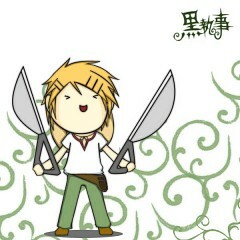 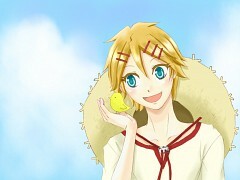 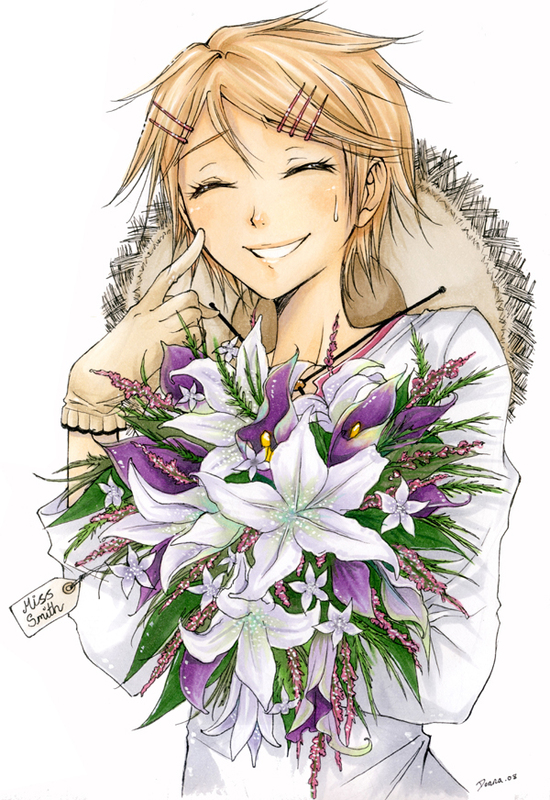 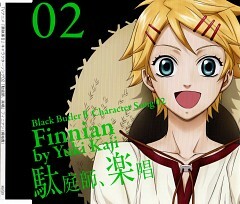 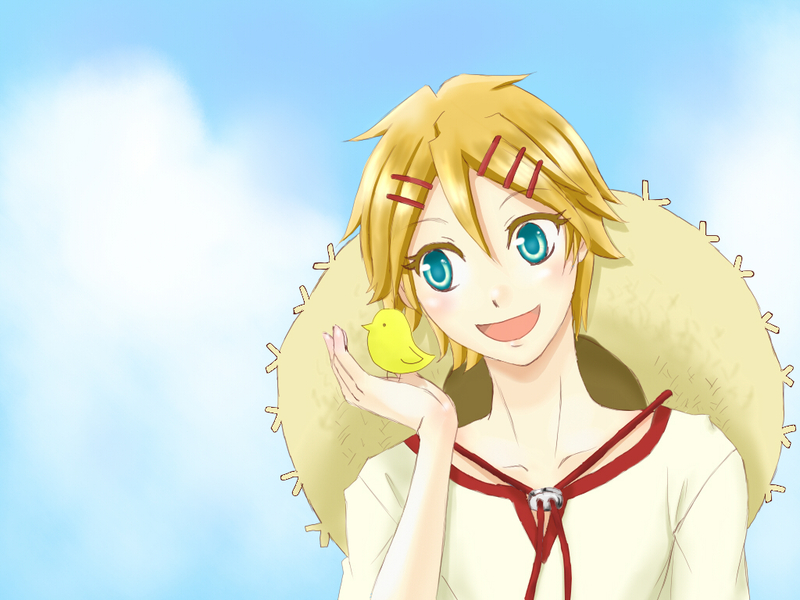 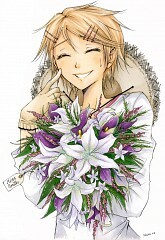 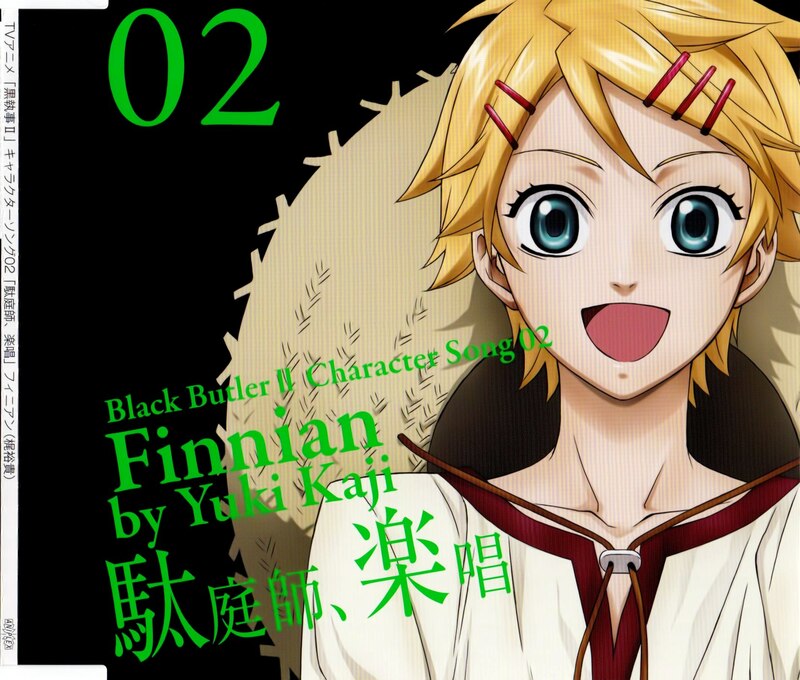 Finnian often called Finny, is Phantomhive household gardener. 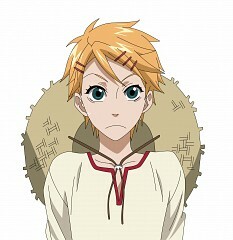 He is portrayed as an innocent, child-like character, but is dubbed an idiot by Sebastian. 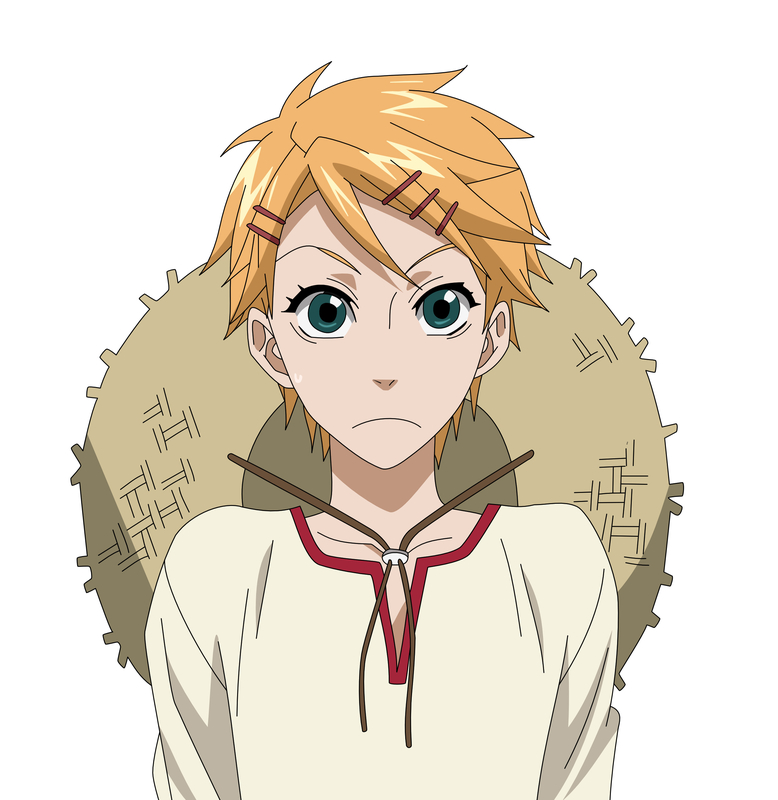 But his combination of tears, innocent looks, and willful ignorance of anything that doesn't fall into his cheerful worldview makes Finny probably the most successful of the servants at wheedling favors and money out of Sebastian. 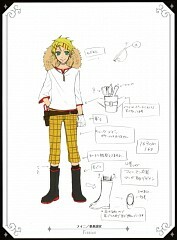 He is very carefree and is almost always seen with a happy smile on his face.